I love guiding tours with Richmond Rides. I'm an an avid mountain biker and winner of the 2013 Xterra Triathalon on Brown’s Island. When I'm not guiding tours, find me at VIIF (Virginia Impact Investing Forum) and VestedIn. I’m passionate about helping people find investment strategies that encourage the common good. Hi I'm Tracy Haines. I have lived in Church Hill for the past 16 years and call Richmond home. I love biking for recreation and showing people Church Hill and the rest of the river city. When I'm not guiding tours I can be found helping out at Victory Farms, a local organic farm. Hey there y’all! 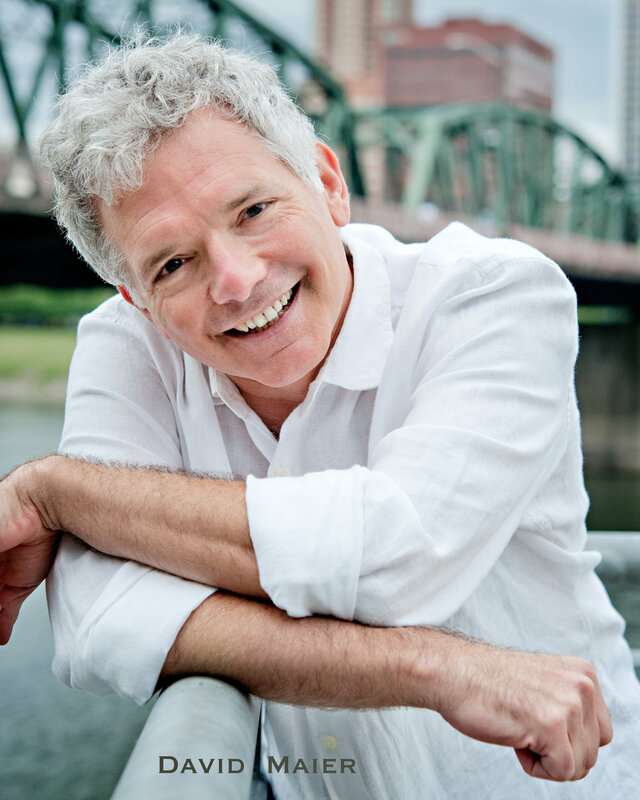 I’m an actor, teaching artist, and general biking enthusiast based in scenic Charlottesville, VA. You may have seen me onstage at the historic November Theatre as part of Virginia Rep’s popular production of PETER AND THE STARCATCHER or on your television screen in Fox’s historical docudrama series Legends & Lies: The Patriots. You may also have seen me at Richmond’s historic Agecroft Hall, the only original 500-year-old Tudor home in North America, as part of Quill Theatre’s Richmond Shakespeare Festival. Having completed my MFA in Acting at the University of Virginia in Charlottesville. My family roots run deep in Central Virginia, all the way back to the Clays of Hanover County, the most famous of whom is Henry Clay the famed statesman, orator, and Congressman known as The Great Compromiser, from whom I get my middle name. You can see his statue on display in the State Capitol building on Shockoe Hill. 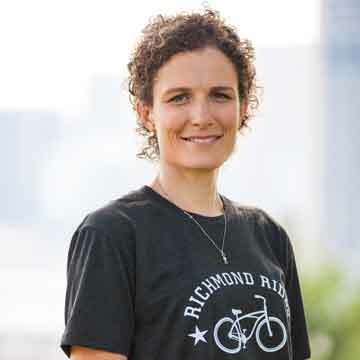 I’m thrilled to join the Richmond Rides Team as a guide to introduce you to all of the beauty, intrigue, and history that RVA has to offer. When I”m not guiding tours I can be found teaching at VCU in the Focused Inquiry Department. I also teach Zumba at the Robinson Theater. I’ve lived in Church Hill for the past 10 years and now call Forest Hills home. I love being outdoors, reading, going on retreats to monasteries, and visiting my friends and family around the US and the globe. When I’m not guiding tours, I can be found teaching drama to High School Students in Chesterfield. We'd love to hear your story and share ours with you.